Attachment Parenting & Sleep Training? I’m hoping that I might be able to change some minds here today. It won’t be easy, obviously, because when is it ever? But on parenting issues, there are so many emotional ties and hardened beliefs that enter into the equation that make swaying someone’s nearly impossible. As parents, we bear an enormous responsibility. It’s not just about keeping our little ones alive, warm, fed and happy. We’re all looking to raise exceptional human beings. We’re responsible for the quality of our kids’ lives long after they’ve left the nest, and many of the decisions we make today are going to determine who they are 2030, even 50 years from now. No surprise than that I take these decisions very, very seriously as a parent myself. I’ll admit that I find the idea of attachment parenting more than a little interesting, and I can definitely see why it appeals to a lot of parents. After all, most of us want to love our kids unreservedly, especially in those first few years. Our instincts are all about holding baby close, meeting their every need the moment it arises, and protecting them with the strength and determination of a Titan. For anyone who’s not familiar, attachment parenting is a parenting philosophy that was popularized by Drs. William and Martha Sears in their 1993 publication, “The Baby Book.” The idea, in a nutshell, is maximum closeness and responsiveness. You wear your baby, you share a bed with your baby, you breastfeed on demand, and you answer their cries immediately. In theory, this creates a strong attachment between mother and baby, which results in well-adjusted children who grow up to be happy, healthy, contributing members of society. 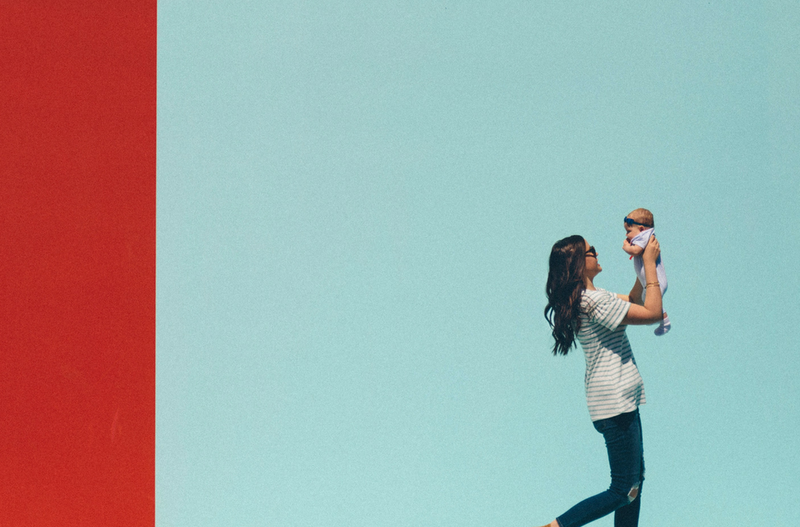 Now, all of these theories have been debated endlessly and passionately, but there’s no strong evidence to show that attachment parenting is better or worse than other parenting styles. If you want more information on attachment parenting, a quick Google search will provide you with more material than you could possibly take in over a dozen lifetimes. But that’s not what I want to talk about today. This is about whether attachment parenting and sleep training are mutually exclusive. Crying is how babies express discontentment, no question about it. Whether it’s a wet diaper, general discomfort, or just wanting something that they don’t have at that particular moment, babies cry to express that they want something. You may have noticed that I specifically avoided saying that they cry to express a “need,” because let’s face it, not everything a baby cries over is a requirement. If you disagree, I urge you to take a look at these hilarious examples of kids crying for nonsensical reasons lots of them show different scenarios but they’re all pretty great. So again, a lot of my clients are surprised when I tell them that sleep training does NOT require them to leave their babies to cry until they fall asleep. In fact, I typically don’t recommend waiting longer than about 10 minutes before responding to a crying baby. I do suggest giving your baby a few minutes to see if they can fall back to sleep on their own, but the idea that sleep training requires parents to close the door at bedtime and leave their little ones until the next morning, regardless of the intensity or duration of their crying, is, in scientific terms, bogus. So we’ve managed to get to the last two of the seven Bs without any real conflict, but this next one is going to be tough to navigate. So let me just level with you here, okay? 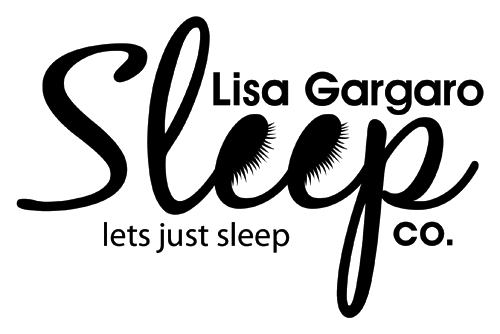 I can’t speak for everyone in my profession, but as a Certified Sleep Sense Consultant, I am part of the largest collaborative network of pediatric sleep coaches in the world, and we all have one thing in common. We’re passionate about helping families. We’ve been through this issue ourselves, we’ve found a solution, and we’re devoted to helping others the same way we helped our own babies because we know, first hand, the difference it makes in people’s lives. And for anyone who might be thinking, “They’re just in it for the money,” I implore you to try working with exhausted parents and overtired babies for a few nights and tell me about how easy the money is. If this job were just about turning a profit, I would all find something else to do, believe me. I work with people in their most frazzled, desperate moments, and it is challenging work. The reward is in the results; the smiles of those happy babies and the relief in the eyes of the parents who are feeling reinvigorated and re-energized about raising kids now that they’re getting enough sleep. My only other issue with the attachment parenting style outlined by Dr. Sears lies in the last of his seven rules. But on the fundamental principle of balancing your parenting responsibilities with your self- care, I totally agree. Being a mother is a priority. It can easily be argued that it should be your main priority. Many would tell you that it’s your only priority, which I would disagree with, but let’s say for a minute that it’s true. If you’re going to be the best mom you can be, you absolutely, inarguably, need to get regular, sufficient rest. Motherhood is incredibly demanding and requires a finely-tuned well-oiled machine to do it right. You have to be patient, understanding, energized, empathetic, entertaining, and focused to be a good parent. Ask yourself, how many of those qualities would you say you possess on three hours of sleep? One of my favorite quotes on parenthood is Jill Churchill’s heartwarming reminder that none of us bat 1.000 in this sport. It reminds me that we, like our babies, are unique, and all of these parenting recipes need to be tweaked and adjusted to suit our individual familiar needs. So if attachment parenting is your thing, more power to you. The best parenting strategy is the one that works for you and your family. But if your little one isn’t sleeping and bed-sharing doesn’t seem to be rectifying the problem, I urge you to consider bending Dr. Sears’ rules a little and getting some help. I won’t tell him if you don’t.